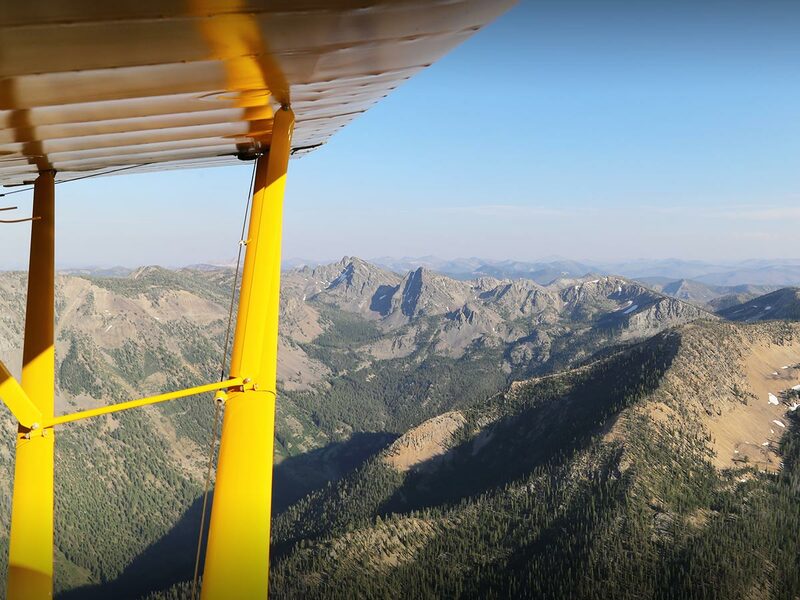 The nonprofit Idaho Aviation Foundation (IAF) protects and preserves backcountry, recreational, and small community airstrips. Basically, we exist so aviation destinations that often fly under the radar keep existing, too. This dedication is exemplified in Big Creek—a remote, rare gem in Idaho’s rich aviation heritage. Let’s get some perspective on Idaho. The backcountry is our backyard, especially when you take a bird’s-eye view. 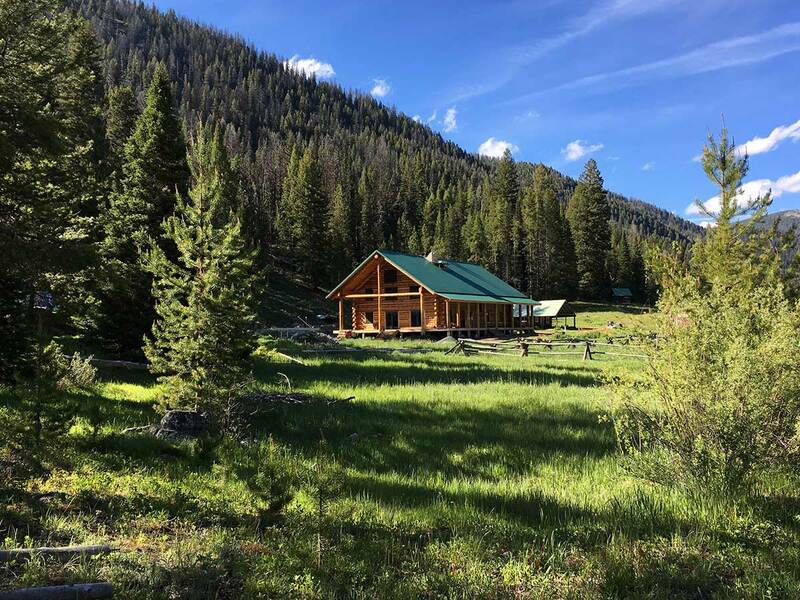 Our out-of-the-way airstrips often lead to shelter, camping, showers, and a means of entry to untrammeled wilderness and unbelievable recreational possibility. It’d be a huge loss to many people—pilots and non-pilots alike—to see them disappear or become diminished. That’s why the IAF promotes and supports independent aviation in Idaho by striving to make more airstrips accessible to the general public—and to create amenities that enhance the joy-making possibilities of existing aviation destinations. The IAF and the IAA also maintain webcams at airstrips statewide. See all the wonders of Idaho in real time.